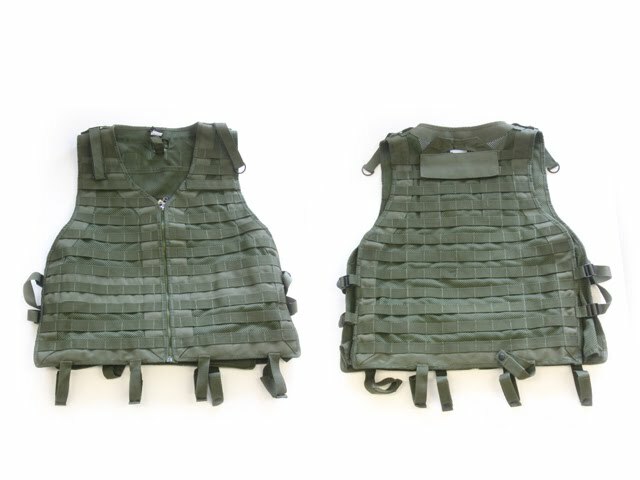 Today's 10k Challenge gear giveaway features a Ranger MOLLE Vest in OD Green, from Action Gear Canada! 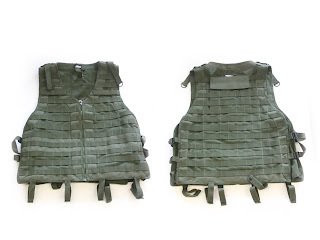 The vest is the one I reviewed during Gear Week last May, and was played in once for review purposes. It was cleaned immediately after the game, and has been in storage since. 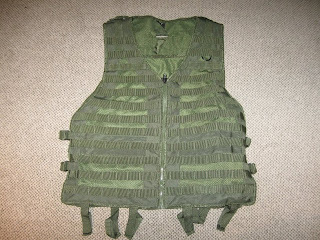 This vest is in like new condition! SIZING: This vest is labeled XL/XXL, and is fairly big. As I mentioned in my review, it would only fit players 5'11" and up properly. However the vest could probably be cut and sewn to be shorter, so if you happen to be a shorter player, don't let this stop you from entering to win! The contest is over 9:59:59 PM (UTC-05:00) April 21, 2011. Sharing is also GIVING! Every 35 minutes a new blood cancer diagnosis occurs in Canada. The Leukemia and Lymphoma Society of Canada needs your help, so please give generously to the LLSC!